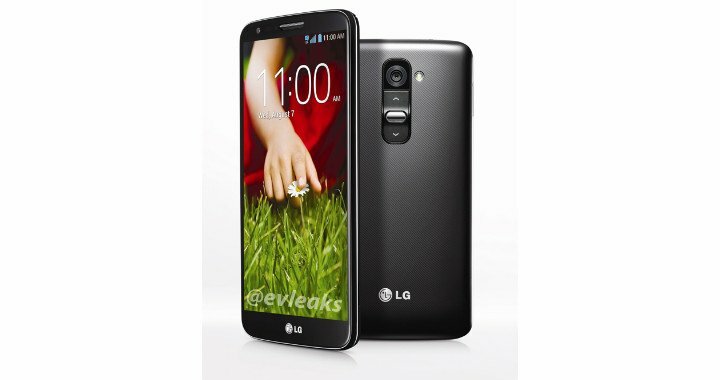 A pair of official photos of the LG G2 has surfaced online just hours ahead of the smartphone’s formal unveiling. Coming from –where else– @evleaks, the photos show us exactly what the device looks like on the front and the back. No new details or 11th hour surprises here, it’s just the pictures this time around. 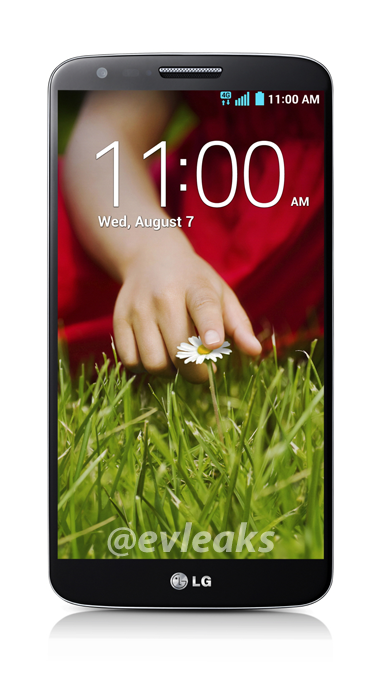 After months of hype and rumors, LG will officially pull back the curtain on the LG G2 smartphone at a press event in New York. We’re on the ground today and will be at the press conference and look forward to sharing our initial impressions and early reactions.